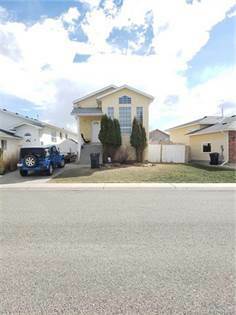 I am interested in 12 295 Blackfoot Road W, Lethbridge, AB. 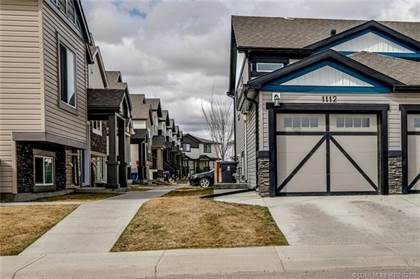 12 295 Blackfoot Road W is a 1323 square foot Townhouse for sale in Lethbridge, AB T1K8A6. 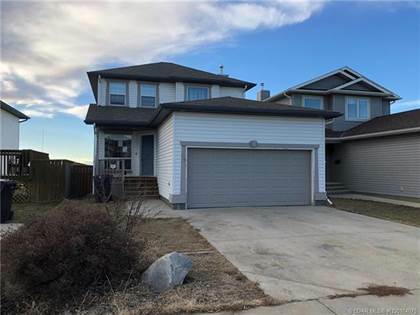 It has 3 beds, 4 baths and was listed on Ovlix.com since April 15, 2019 by Royal Lepage South Country - Lethbridge for $245,000. Listing agent: Kristie Kruger. 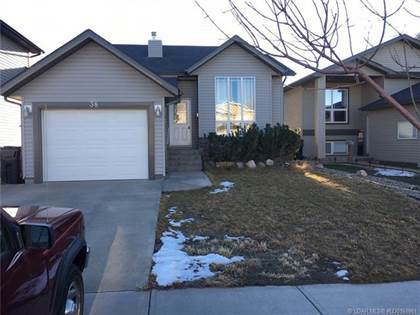 The average price for similar 12 295 Blackfoot Road W real estate listings - $263,500 which is 30% lower than $377,495 for Lethbridge, and 46% lower than $488,356 for Alberta. 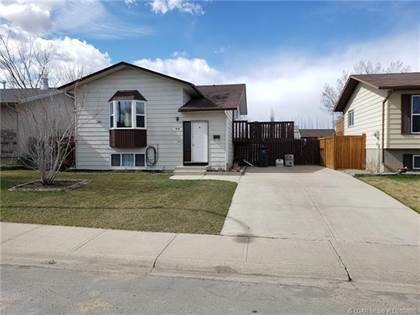 Comparable nearby homes are: 1220 Keystone Road, 153 Silkstone Road W, 114 Blackfoot Boulevard W, 5 1220 Keystone Road, 1 153 Silkstone Road W. What's near 12 295 Blackfoot Road W, Lethbridge T1K: DAIRY QUEEN BRAZIER, University of Lethbridge Community Stadium, Esquires Coffee House, University of Lethbridge, Days Inn - Lethbridge, Lethbridge Viaduct, Lethbridge, O-Sho Japanese Restaurant, Taj East Indian Restaurant.